For one reason or another, we have all got to play video games at one point in our life or the other. Even though the mobile game on phones has become increasingly popular, no one can undermine the fact that nothing can replace the satisfaction you derive from gaming on a proper video game console or PC. Gaming on consoles can only be possible with the help of the actual games be it digital or physical. 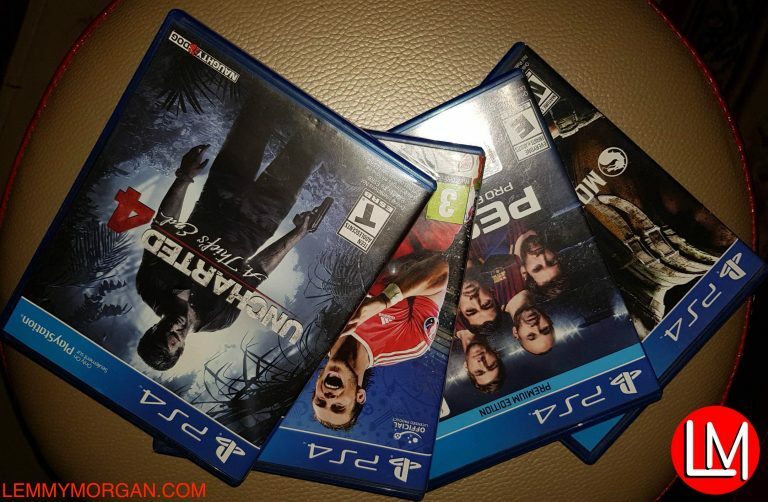 In this post, I will be opening your eyes to around 15 Reasons to buy physical games instead of a digital one. First off, you need to decide on which game to buy. However, once you’ve settled on which games you want, you still have to make another big decision: physical or digital? How do I get the digital copy of a Video game? What are physical video games discs/cartridges? 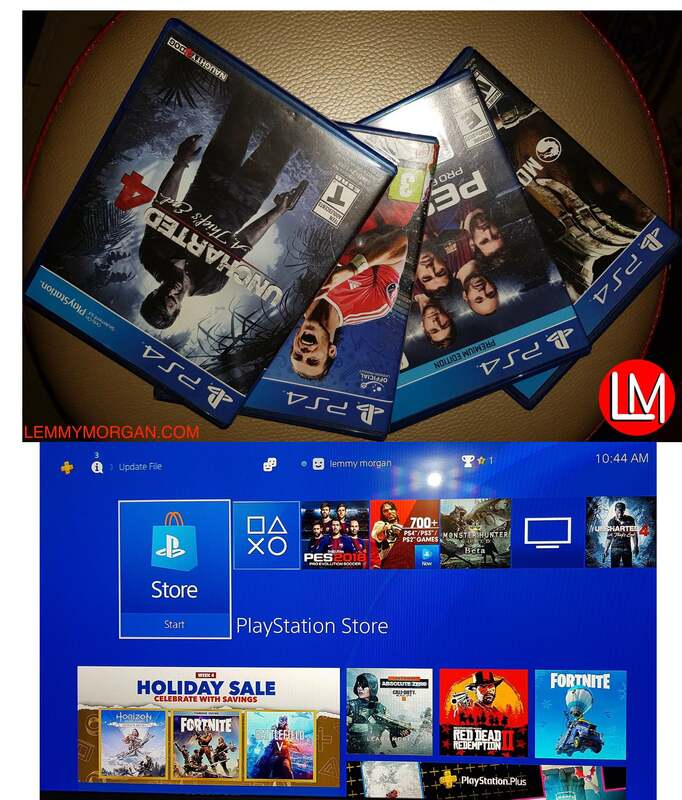 For digital games also known as game app software, you can buy it as a download through the PlayStation Store or Xbox Games Store or steam depending on your platform. A physical game installs from the disc (or in the case of the Nintendo Switch, ps Vita, don’t have to install at all they make use of a cartridge). so you should be able to get as a physical disc from Amazon or a local retailer. They have NO physical distribution and NO plan to do so in the future. The price is significantly lower (>$20 differences). Or, maybe the game is “just okay, not great” in my opinion, but I still want to try when the price goes down. There are no advantages without the disadvantages. Before I discuss why you may opt for a physical game, I would surely need to touch some undeniable merits of physical games. Some of us have in excess of 250 game titles in our collections, and that’d make for a mountain of physical discs and cases. In other words, digital games save you storage space. By contrast, it occupies your Harddisk’s storage space fast. Furthermore, for those of us who hate getting up, digital copies allow you to fully embrace your laziness. They can be incredibly convenient. You can buy and install digital games from your console or PC without even leaving the couch You don’t need to leave your comfortable spot to pop a new disc in. Likewise, if you want to take advantage of some Xbox specials, you’re 100% reliant on digital downloads. For example, Xbox Play Anywhere titles such as Gears of War 4, Middle-Earth: Shadow of War and Cuphead can be bought once and played across Xbox One and PC. Same goes for PlayStation titles such as Darkest Dungeon and Super Meat Boy, which you can enjoy across your PS4 and PS Vita. Finally, Any digital game purchased on ps4 is able to be played by any account on the client’s primary ps4 and on any console on the client’s account. Just set your friend’s ps4 as your primary ps4 and now you can play together. Contrary to the fallacy that disc’s lens gets scratched easily. I am yet to see a damaged PS4 lens. I mean they are so strongly designed to absorb abuse. If you want to get a physical game for your console(PS4 esp) don’t let the fear of the lens wearing out deter you. As for discs getting scratched, it only happens if you don’t protect them. Please make sure you return them to their case when not in use. Also, endeavour to always put one disc into your ps4 disc drive before shutting it down. Luckily, to mitigate the effect of damage or theft or loss of a game disc, some games stores have an offer “disc insurance” for a few dollars, so if something bad happens to your game, they’ll replace it free of charge. 1. Although you may need to do the initial first-time download when using a physical disc, it is nothing compared to downloading the whole digital copy of the same game. Moreover, you don’t have to worry about internet speeds or cap. Downloading digital games is convenient, but if you don’t have a good internet connection, you could end up spending all day or week installing a single game. Meanwhile, physical games install from the disc or cartridge so you should be able to get them on your console fairly quickly regardless of how fast your connection is. 2. Another major case for a physical game you can resell, lend or trade them back. While you’re stuck with digital purchases forever, physical games can be sold back to places like GameStop, Best Buy, eBay and Amazon once you no longer need them. You likely won’t get all of your money back, but you will get some cash to put toward that next big game on your list. 3. When you buy a physical game, you don’t need to worry about funding your PSN wallet, buying a download code or redeeming a PSN coupon. You simply make a one-off purchase at the shop and you own your game. 4. Can you beat the fact that you can show off your game discs collections?. Sure, going digital saves you shelf space, but for some people, collecting physical game boxes is half the fun. If you want to have a physical collection you can pass down to a child or loved one, it sure would be a lot nicer giving them a stack of actual games instead of the login to your Xbox Live account or PSN account. On PS4 too, I’ve heard game installs sometimes get corrupted or when a system fails and require reinstallation. 6. You can lose it all if Sony bans your account or your account get hacked. Another case that most people don’t put into consideration is the fact that, once you lose your account, everything is gone. But with a physical game, if you lose your account, you still have the games and your consoles. I’ve heard how Sony handles those whose accounts get hacked, basically screwing them out of their money or their digital rights, I’d rather not have to deal with that. Older games get cheap pretty quick onAmazon and eBay, while price drops take much longer on PSN and rarely happens on Xbox stores. While both digital and physical games go on sale often, you’ll typically find the best discounts on physical games. Amazon Prime members get 20 percent off new physical releases, as do folks with a Best Buy Gamers Club account. Going physical also gives you the option to buy pre-owned games, which are usually at least a few bucks cheaper than new copies. Also, most games outside of sales digitally will cost more than physical after 6+ months post-release. Furthermore, I usually get collections and complete editions which are more frequent physically. 8. You actually own something you paid for. I like holding something I just paid for in my hands. The smell when you open a new game. Reversible covers. Sometimes they bring little collectables. Sometimes stores have cool launch events. 9. You can also opt for a physical copy because of the artworks and prints. 10. If you only want to play games whenever you turn on your console with or without an internet connection, what you need is a physical game. 11. If a game is worth buying physical, it is better to buy the physical copies. A most recent example is Monster hunter world and Bloodborne. Some recent games are so large that you couldn’t help but to get the physical version. Especially if your internet is not so fast. Personally, I find it off when you send me a download code for a digital game as opposed to a game disc. It holds more value to offer a physical game as a present instead of a digital one. The receiver may never get to download the game. but if it is the physical copy, chances are that he or she will play it. I only get digital if its a game I will play for a long time or over and over again. Also, I like physical because I can resell them or trade them with people. I buy all my PC games digital ( can’t resell) and all my console games in physical ( I only buy a console only games). Steam is a convenient place to store a ton of games. For game consoles(esp PS and Xbox), I prefer physical because I can lend/borrow games from friends and family. By contrast, I now prefer digital for PC for the convenience. Besides, even if you get a physical copy, they’re locked to one account with the registration key. I Always get physical when I can. Hate paying money for something I can’t touch, purely psychological I know, but hate it regardless. Also, I will never buy a digital game at full price, will only do so at deep discounts.